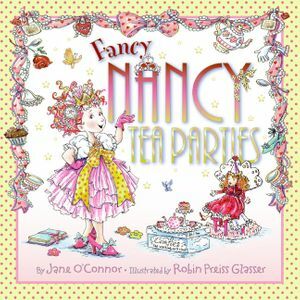 From the dazzling bestselling duo Jane O’Connor and Robin Preiss Glasser comes a luxurious bedtime story that sleepover hosts and guests will adore! 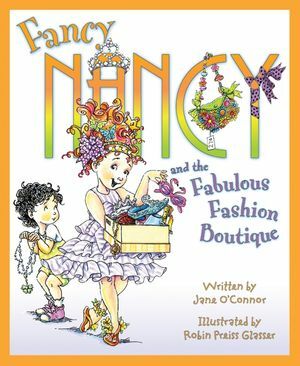 When Nancy's parents win an all-expenses-paid vacation, Nancy and JoJo get to sleep over at their neighbor's home, Mrs. DeVine's. 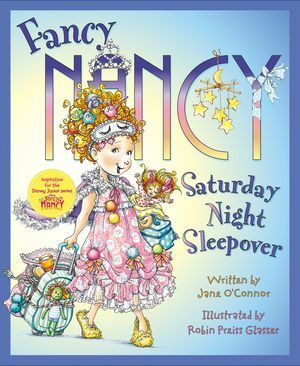 But JoJo is a little nervous to sleep at someone else's house—luckily, Nancy is an expert on sleepovers and can help prepare her little sister. 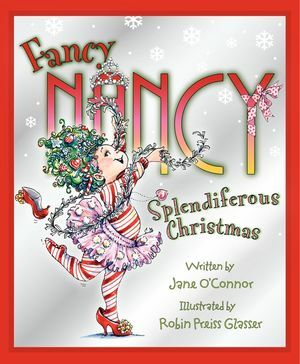 The big night arrives, and JoJo and Nancy have a blast at Mrs. DeVine's. 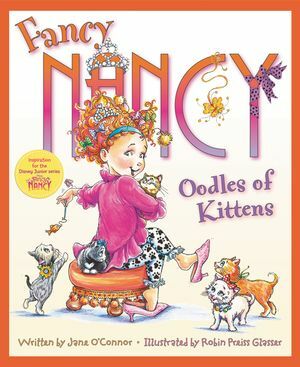 But when it's time for bed, it turns out Nancy wasn't as prepared as she thought. 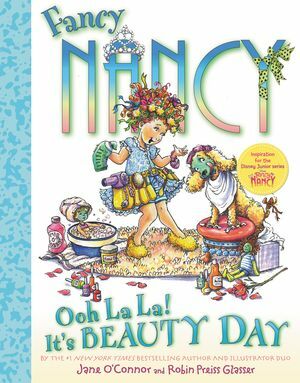 Good thing there is nothing better than a sister to make you feel better. 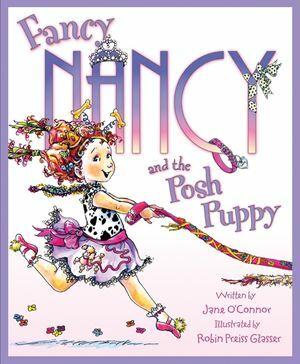 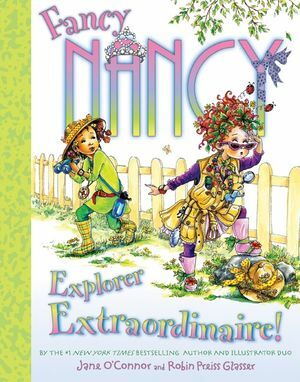 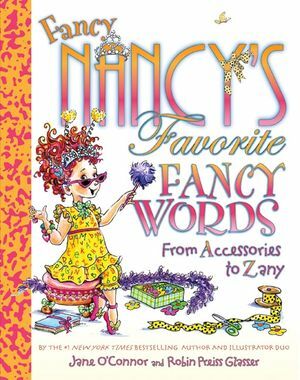 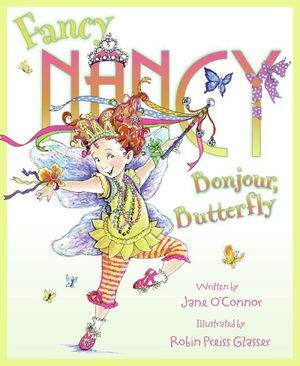 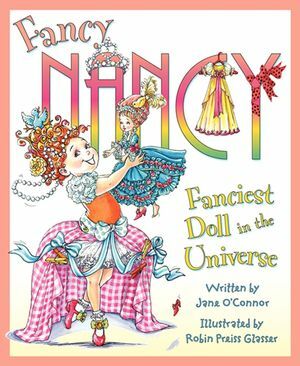 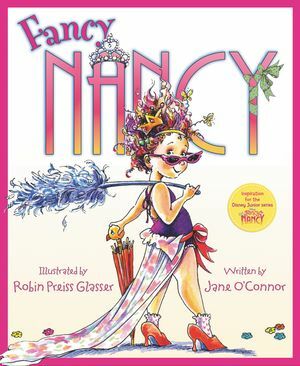 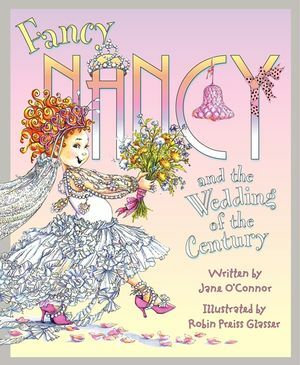 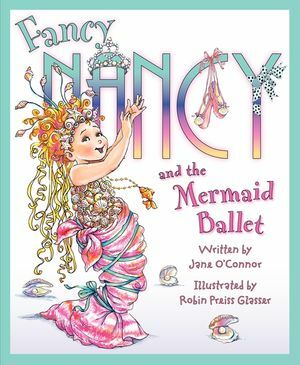 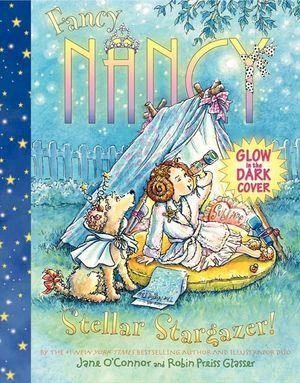 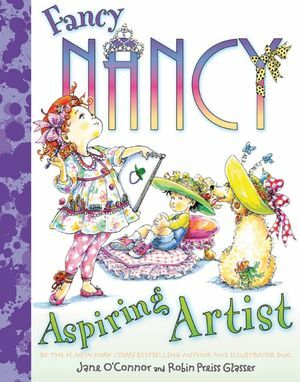 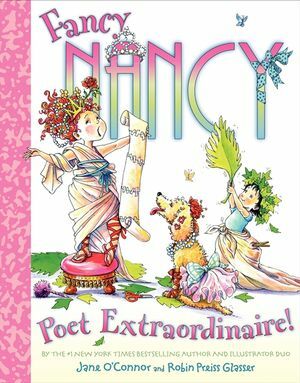 Perfect for fans of the Eloise, Olivia, and other Fancy Nancy books.